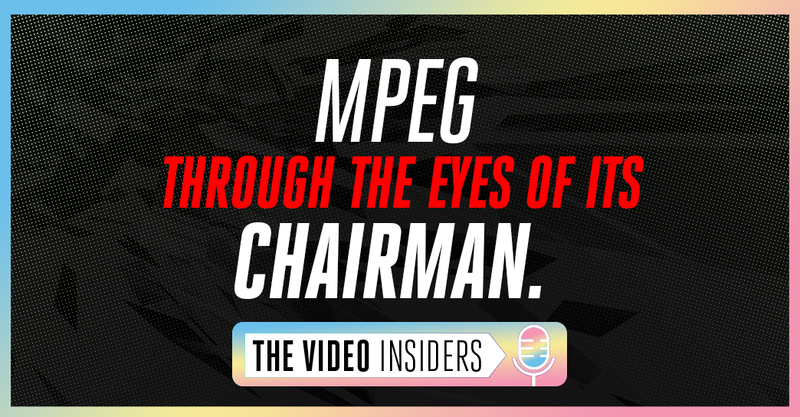 In “E08: MPEG Through the Eyes of Its Chairman,” The Video Insiders had the honor of sitting down with, Leonardo Chiariglione, the chairman and founder of the MPEG committee, to discuss the history of MPEG and what it means for the next generation of video codecs. Leonardo brings his extensive experience to the table as he revisits 40 years of codec development and the strategy behind building leading codecs. 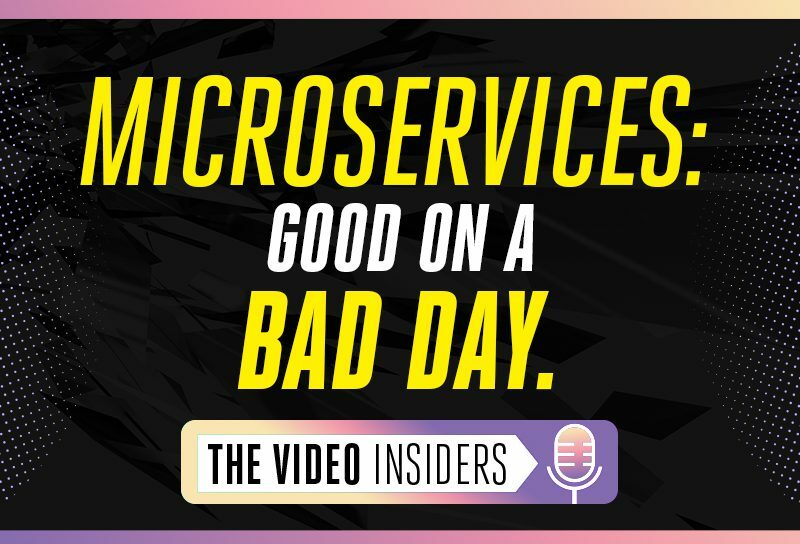 Listeners dive into a hearty discussion surrounding patent pools and licensing terms and their effect on the success, failure, and adoption of video codecs. 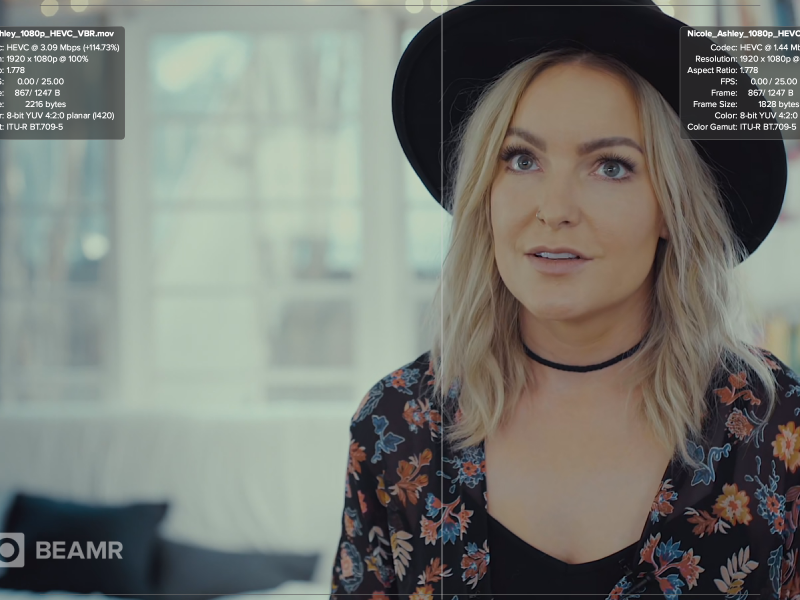 Tune in to the full episode “MPEG Through the Eyes of Its Chairman” or watch the snippet above.